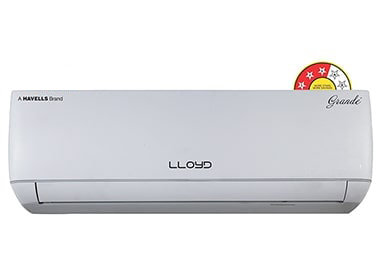 Be techno smart and control your AC from anywhere through your smart phone with inbuilt wireless control without explicitly being next to the AC. The PM2.5 Filter removes even the minutest dust particles . 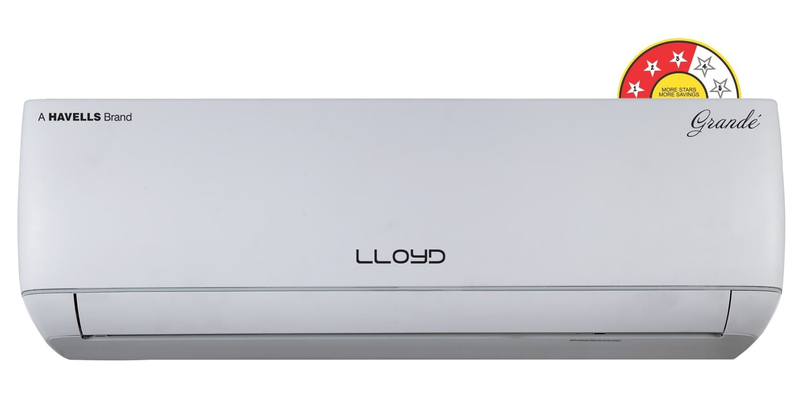 Keep your AC free of dirt and dust, and stay clean and healthy.